Availability: Typically ships in 3-5 Business Days. Currently Unavailable. 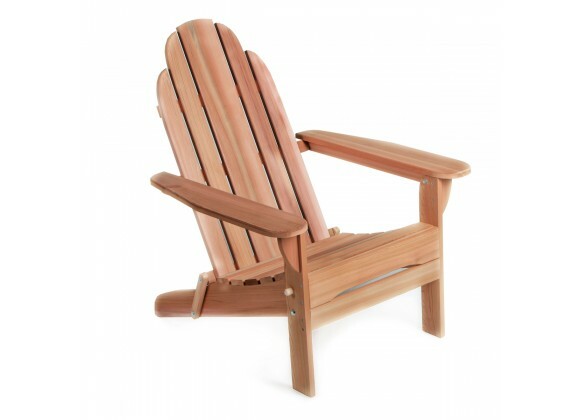 The All Things Cedar Folding Andy Red Cedar Adirondack Chair is ideal for the beach, cottage or even a parade as it is easily folded, lightweight, and portable. 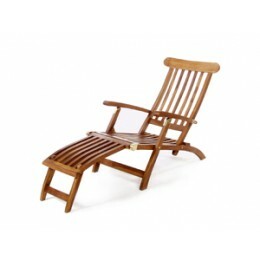 Gently contoured seat and back . 30" x 35" x 38"